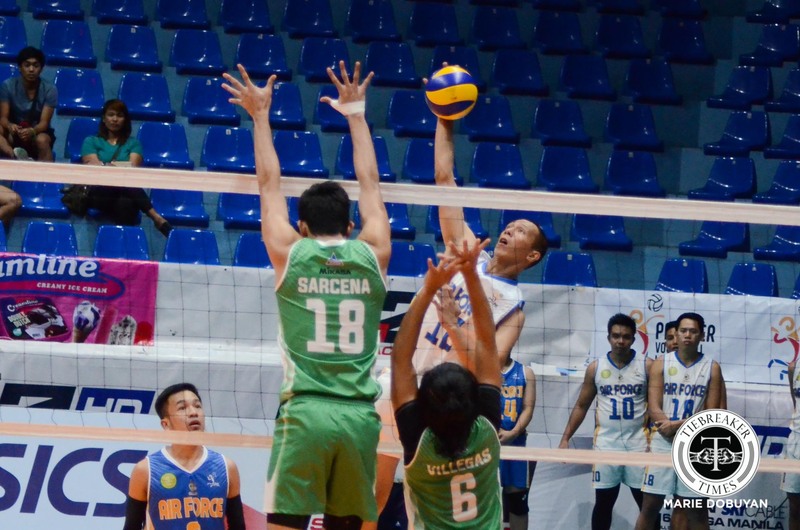 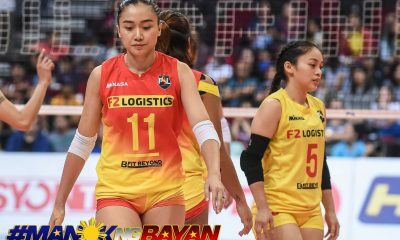 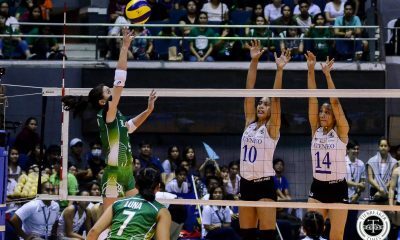 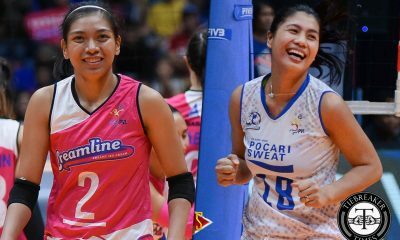 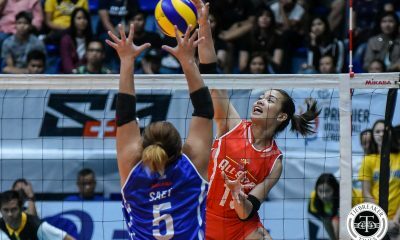 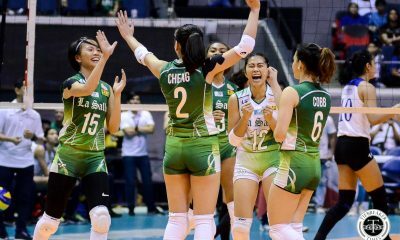 Experience prevailed over youth as the Philippine Air Force Aguilas outlasted the Sta. 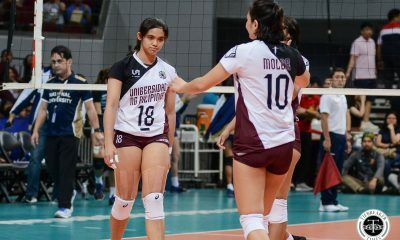 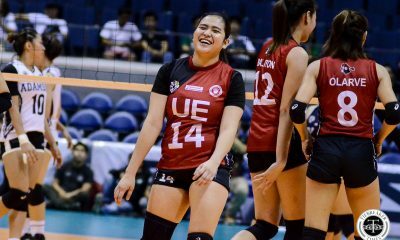 Elena-National University Ball Wreckers, 25-22, 21-25, 25-23, 25-14, 15-10, in the Spikers’ Turf Open Conference at the Blue Eagle Gym. 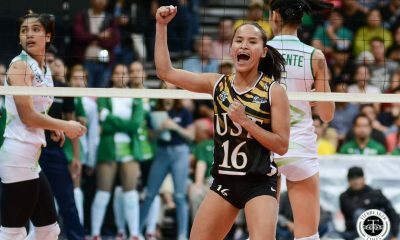 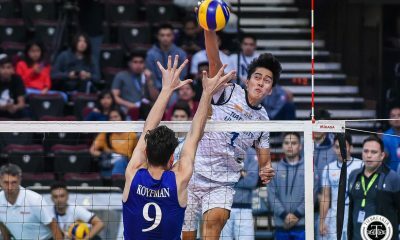 Taking on the core of the UAAP Season 81 Men’s Volleyball tournament champions, the veteran Aguilas showed composure down the stretch, limiting their errors and miscues in the final set. 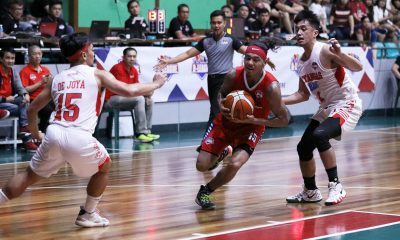 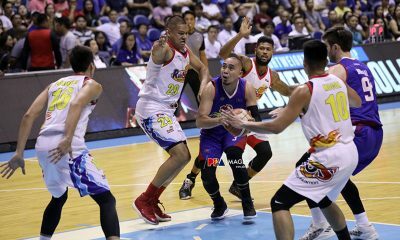 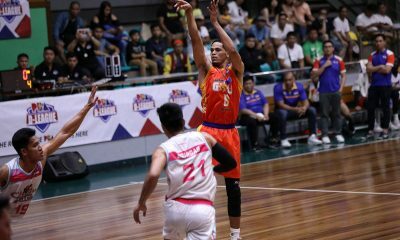 Two-time NCAA Most Valuable Player Howard Mojica topped the Aguilas with 19 points while National Team mainstay Ranran Abdilla added 17. 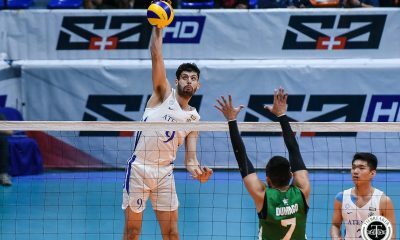 UAAP Season 81 MVP Bryan Bagunas powered in 31 points, but was the only Ball Wrecker to consistently provide offense. 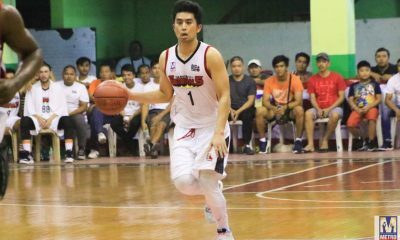 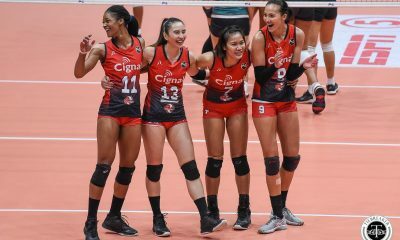 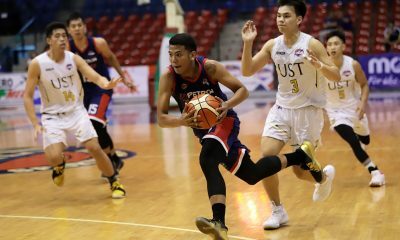 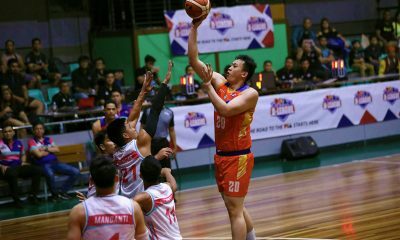 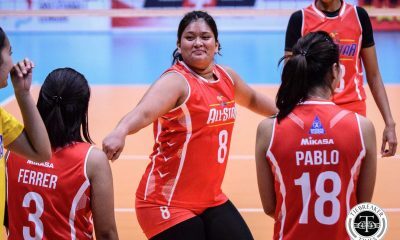 Former University of the East Red Warrior Edward Camposano returned to the court after successive knee injuries, debuting with his future collegiate teammates with five markers. 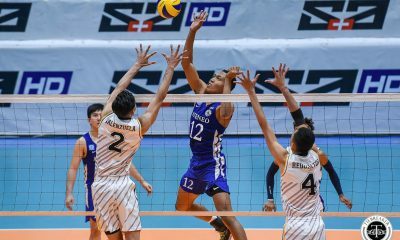 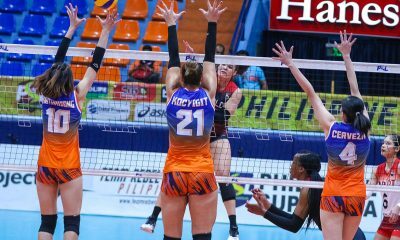 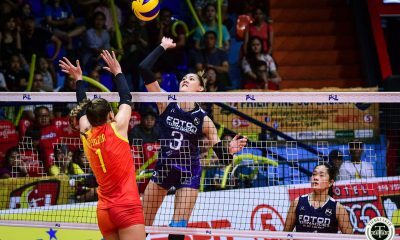 In the day’s featured match, the Ateneo-Fudgee Barr Blue Eagles quelled the IEM Phoenix Volley Masters, 25-22, 25-22, 22-25, 25-23 for their second win. 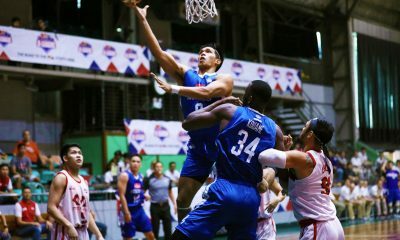 American Tony Koyfman topped four Blue Eagles in double-digits with 16 points. 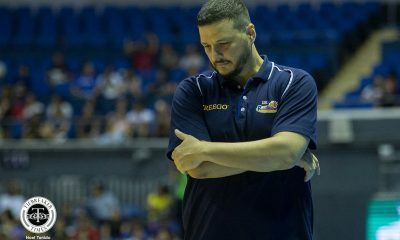 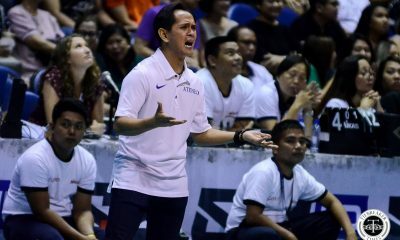 The Blue Eagles pulled 41 points off IEM’s errors while they allowed just 29. 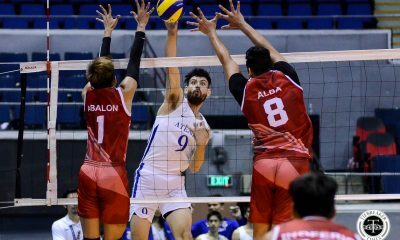 Former San Beda Red Spiker Mark Enciso managed 13 points for IEM while Joven Camaganakan and Jeffrey Jimenez each had 10 markers. 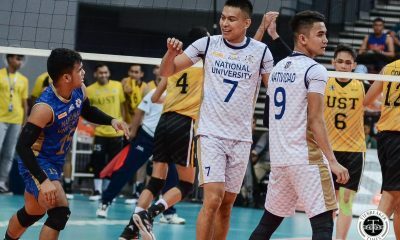 The Navy Stingrays debuted a revamped lineup, squashing the Army Troopers, 25-23, 25-20, 25-15, in the day’s first match. 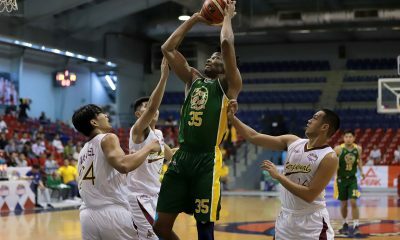 FEU standout Greg Dolor debuted for Navy, tallying eight points to lead a balanced Stingrays attack. 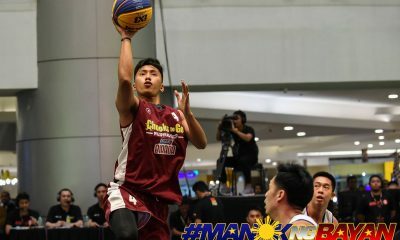 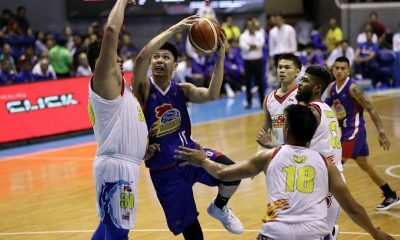 Benjaylo Labide led Army with 10 points.